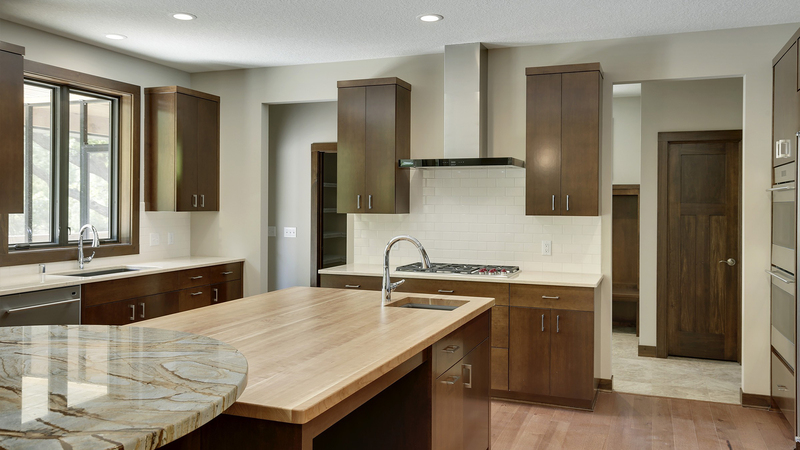 Here at Kootenia Homes we want the entire part of the construction process to be seamless and a happy experience from beginning to end. As part of the new home buying process, it is important that you select a mortgage company with extensive new home construction expertise. There are various mortgage lenders to select from and although it is not a requirement, we recommend you consider financing with our preferred lender, Tradition Mortgage, LLC. This allows our home buyers to get to closing quickly and makes the overall loan experience an efficient and positive one. Financing the construction of your new home is our specialty. Finding the right loan partner makes the construction process easier, so let us help guide you. *Please consult your tax professional to determine what tax deductions you qualify for. Loans are subject to buyer/property qualifications and credit approval. This document serves as informational purpose only to assist you in selecting the loan program that most closely suits your budget. Rates/fees are subject to change without notice. Cash reserves may be required for some conventional loans. See a Mortgage Consultant for more details.